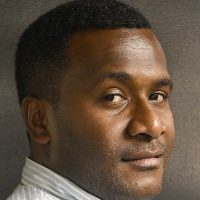 From January 1st, there will be no fee charged to all Fijians who swipe their ATM Cards for transactions in any supermarket around the country. 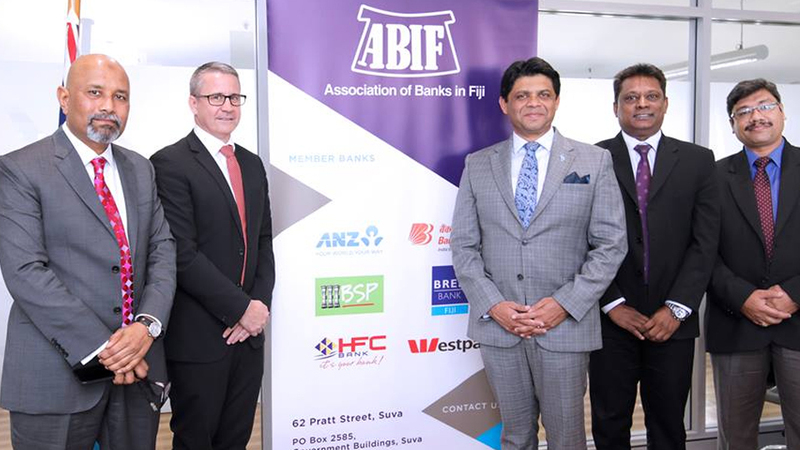 The initiative was announced during the Budget announcement this year and today the government held discussions with the Association of Banks in Fiji to ensure its implementation. Minister for Economy Aiyaz Sayed-Khaiyum says the fee for every transaction stands at 40 cents however, from next month, the government will remove the fee and Fijians can do unlimited transactions without any cost. Sayed-Khaiyum says they are also looking forward to have more point of sale machines in different allocations throughout Fiji. There is also talks of reducing fees for merchants as many small shops at the moment require a minimum purchase of ten dollars.